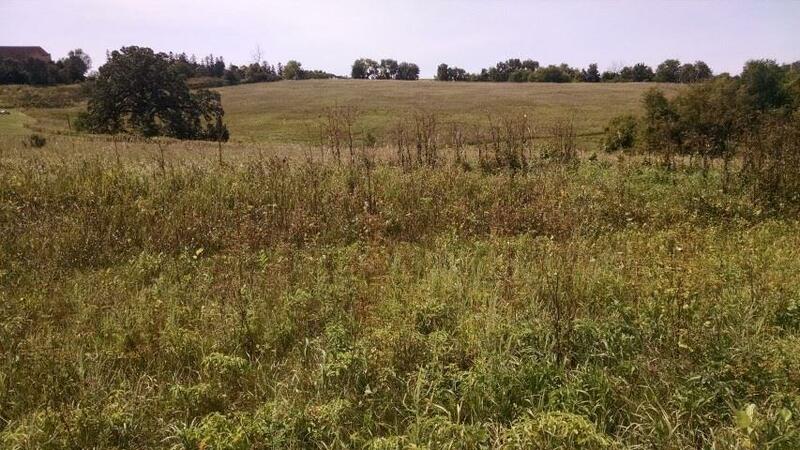 L3 Sunset Ave, Perry, WI 53572 (#1766745) :: Nicole Charles & Associates, Inc.
4 plus acres sloping south and west. Perfect for sunsets and a walkout lower level. Woods and open land. Easy access to build off public road and have a short driveway. Power close by. Invest now and build in the future. Mount Horeb School District. 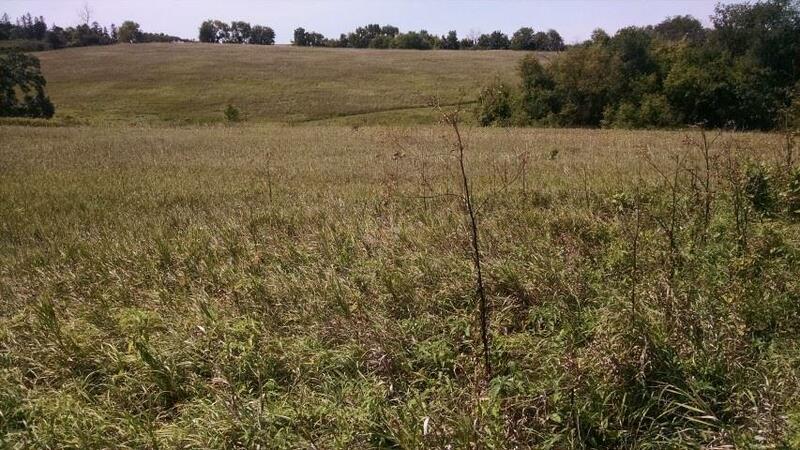 Lot 2 which is 4.02 acres, located next door is also available. (MLS #1766757). Listing provided courtesy of Right Now Realty Llc.